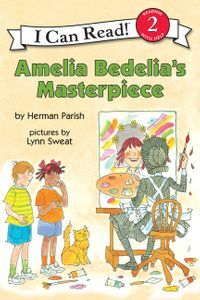 When Amelia Bedelia goes to the art museum, she meets Art, helps Drew draw, and busts a bust. 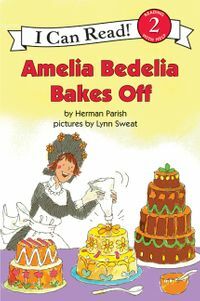 She also foils a theft, bakes a cake, and saves the day. 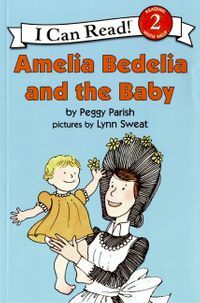 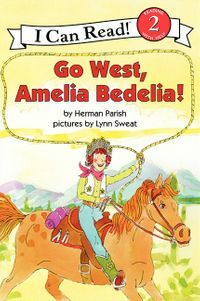 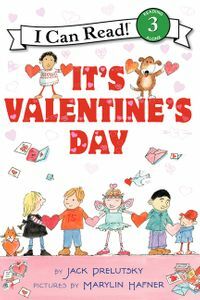 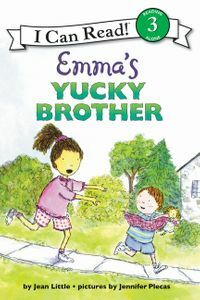 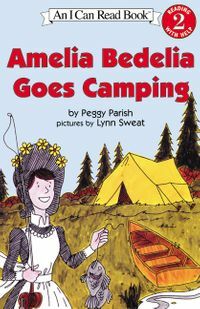 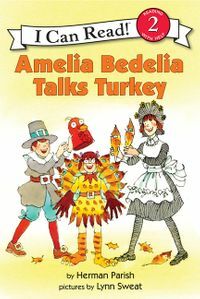 Is there anything Amelia Bedelia can't do?